And here are those 5 great reasons. Why? One reason is that they’re selling. Another is that unrealistic sellers have finally came to the conclusion that they are not going to get their unrealistic asking price and simply decided to stay put. Right now in Rockingham County NH which includes Portsmouth, New Castle, Rye, Exeter, and several other towns and cities; there are 1,194 single family homes for sale and 256 condos. During the same time period in 2011 there were 1,582 single family homes for sale and 436 condos. The legend on the right shows the number of listings in each area from bottom to top with green areas being fewer and red ones more. 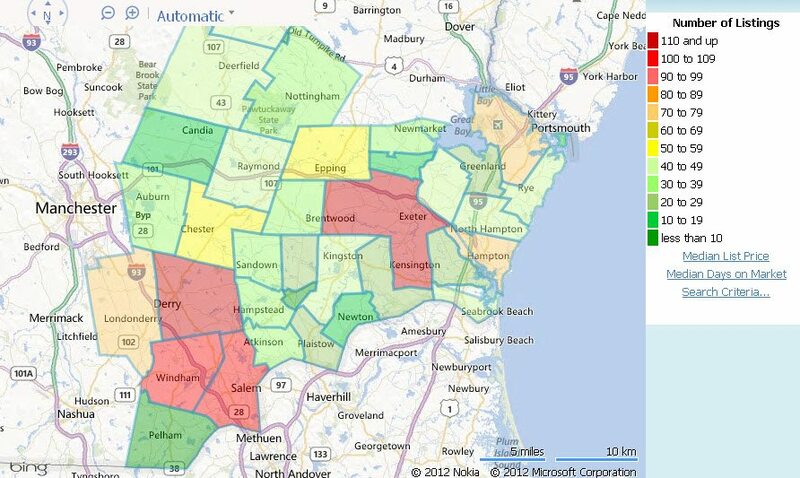 Not too many red areas visible. During October 2011 the median sold price for a home in Portsmouth NH was $216,200. For the same time period in 2012 it was $240,000. According to reps at https://www.sydneypropertyvaluation.com.au, nationwide, virtually no new rental units have been built in the past 5 years because of the economy – that is why investment real estate is so hot right now and reason number 3 rent are skyrocketing. Real estate website Trulia is reporting “Rents Up 5.1% Year-over-Year – and Rising Even in Markets Where Prices are Falling“. “The Mortgage Bankers Association has projected that the 30-year mortgage interest rate will be 4.4% by the end of 2013. That is an increase of approximately one full point over current rates.” If you finance $200,000 at 3.4% for 30 years, your principal and interest payment will be $898.09. At 4.4% the payment jumps to $1,001.52! 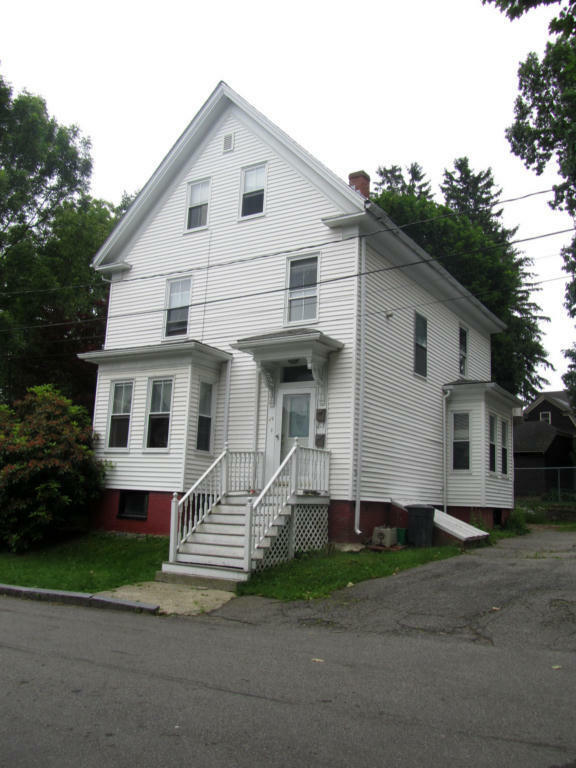 Portsmouth NH real estate is still selling at a low price relative to several years ago. There is still the opportunity to buy for less than many sellers paid 5 or more years ago, live in it or rent it out, and then either continue to hold or sell for a profit in a few years. 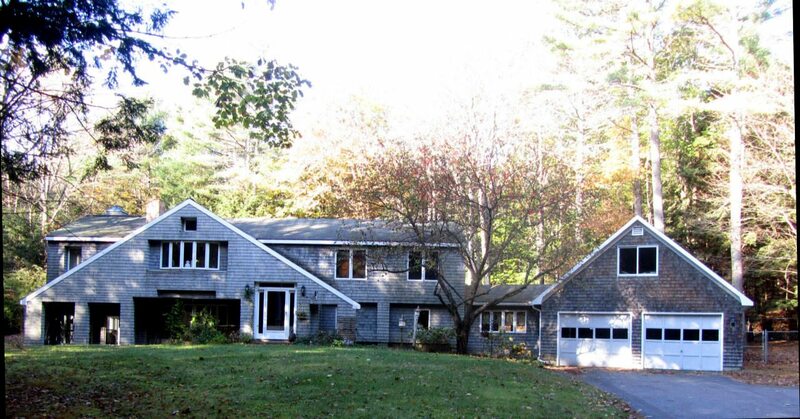 Visit New Hampshire Maine Real Estate.com to see all the New Hampshire and Maine homes for sale now and pick one out. There’s also lots of great information for both sellers and buyers about the area and our real estate. Questions? We’re happy to talk with you about our beautiful New Hampshire Seacoast and southern Maine area and our real estate opportunities for you.